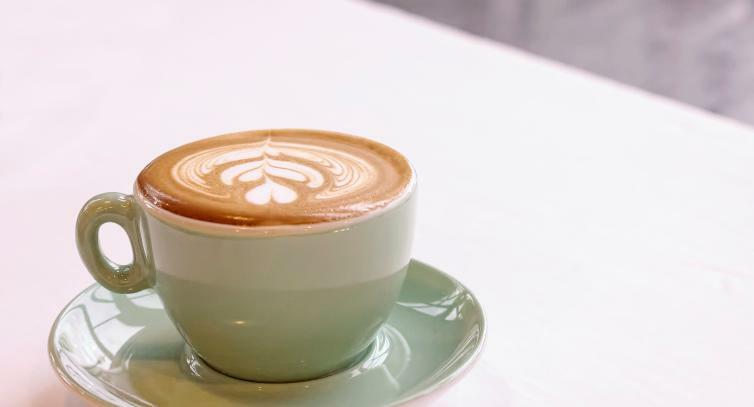 If you are in the downtown area, one of the best ways to start your day is to head into Bean Scene Coffee Works. Their small batch, roasted coffee beans and their warm hospitality will have you coming back again tomorrow morning. Grab some of their bakery items to go and you&apos;re ready to head out on your day tour. After your daily dose of caffeine, drive to Arlo’s Honey Farm and learn all about bees and the honey making process. 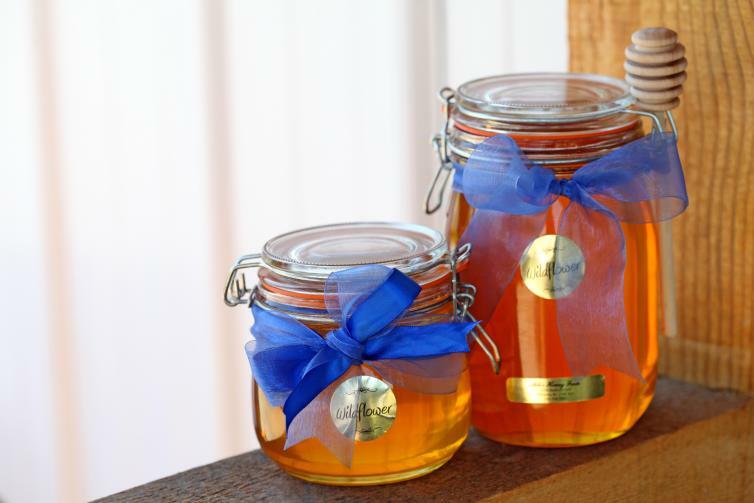 One of the best things about a visit to this farm is the tasting bar where you can sample difference types of honey and discover the subtle nuances about how the flowers the bees frequent can change the colour and flavour of the honey they produce. 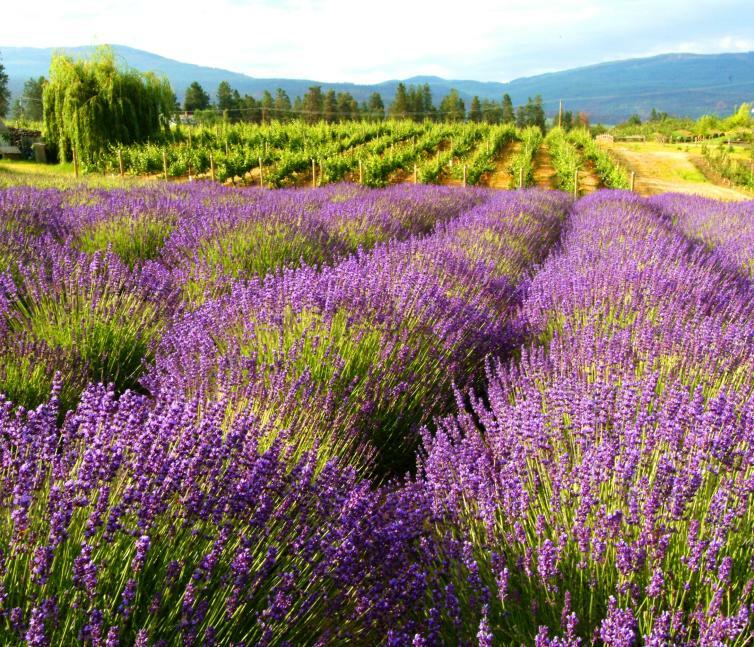 The next stop on the itinerary is the Okanagan Lavender Farm. Enjoy a self-guided walking tour and the displays of over 60 varieties of lavender. 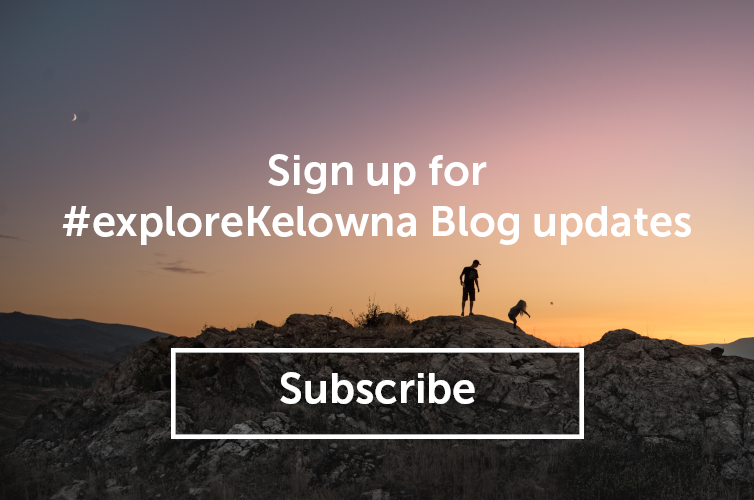 Visit the wishing tree, attend a class, pick your own bouquet, or just explore the beautiful gift shop where you can pick up essential oil products made from locally grown and distilled lavender. While you&apos;re in the area, make the scenic drive to Carmelis Goat Cheese Artisan Farm part of your tour. You won&apos;t be disappointed as you take in the views, the goats, and enjoy a tasting of more than 20 varieties of goat cheese. 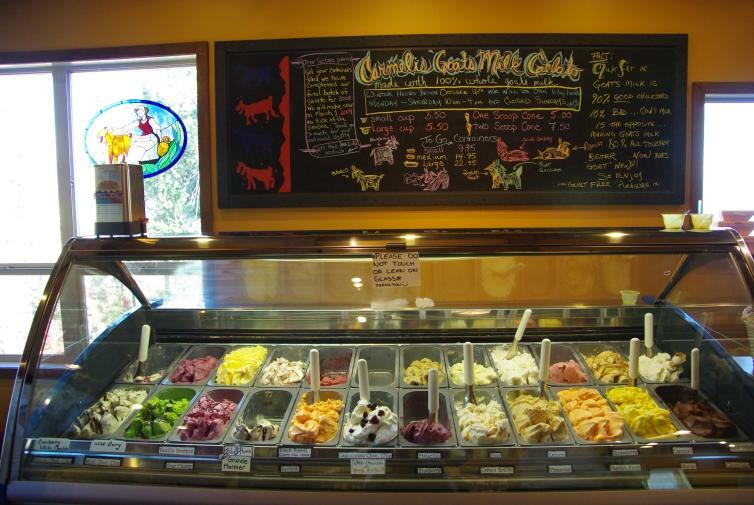 While you&apos;re at it, you&apos;ll also want to taste their famous and deliciously creamy goat milk gelato. 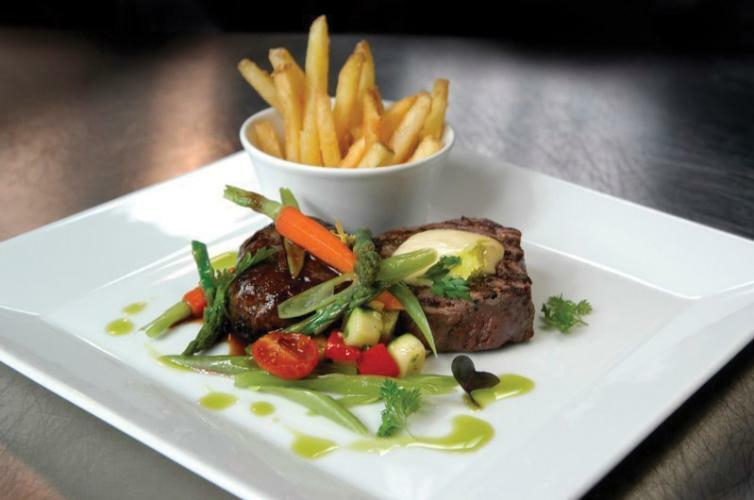 Their tasty products and beautiful property are well worth the brief 20-minute drive. 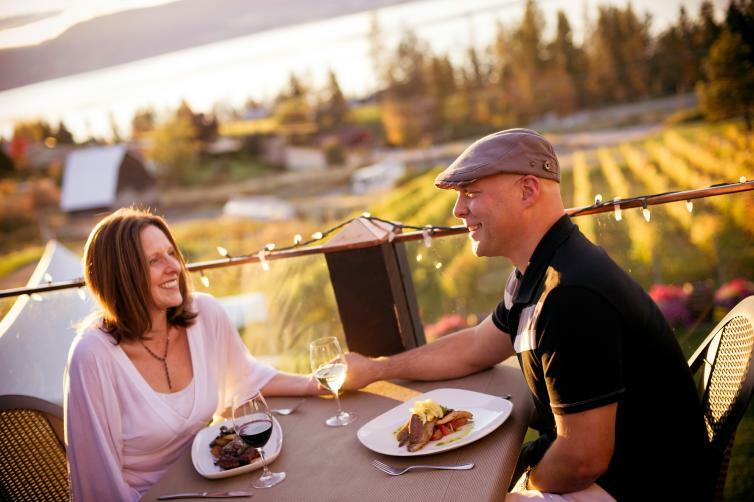 You&apos;ve probably got an appetite for lunch by now so grab a table on the picturesque patio at Summerhill Pyramid Winery&apos;s Sunset Organic Bistro, Canada&apos;s largest certified organic winery. 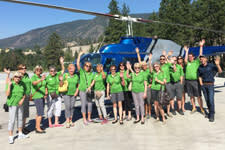 Be sure to jump in on a wine tour so you can see inside the pyramid, learn about vineyard practices and production methods, and taste award winning sparkling wines. 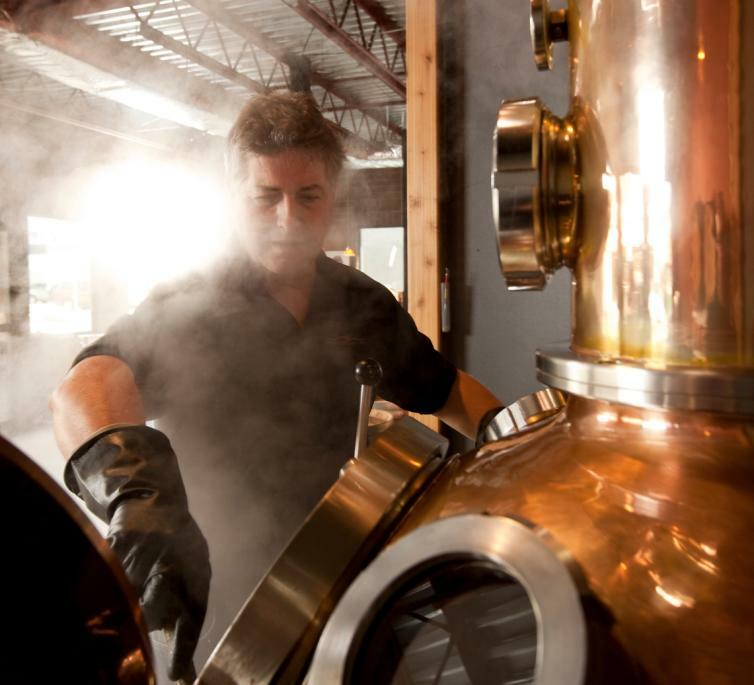 The next stop is downtown at Okanagan Spirits, Canada&apos;s only distillery making fruit spirits. They welcome visitors to come and experience first-hand, the delicate process of how local fruit is carefully selected and distilled in a copper-pot-still to produce award winning products. Explore downtown and when you are ready to relax, kick back and enjoy the rest of the evening, a short walk away is RauDZ Regional Table. RauDZ was a pioneer in the local farm-to-table movement and features fresh, local, seasonal dishes in a comfortable relaxed space. The service is fantastic, the chefs are talented, and the mixologists are always happy to create a delicious locally-inspired artisan cocktail for you while you browse through the menu. Now, while you enjoy a delicious desert (tasting note: signature desert: double chocolate mashed potato brioche) you can start planning day two.